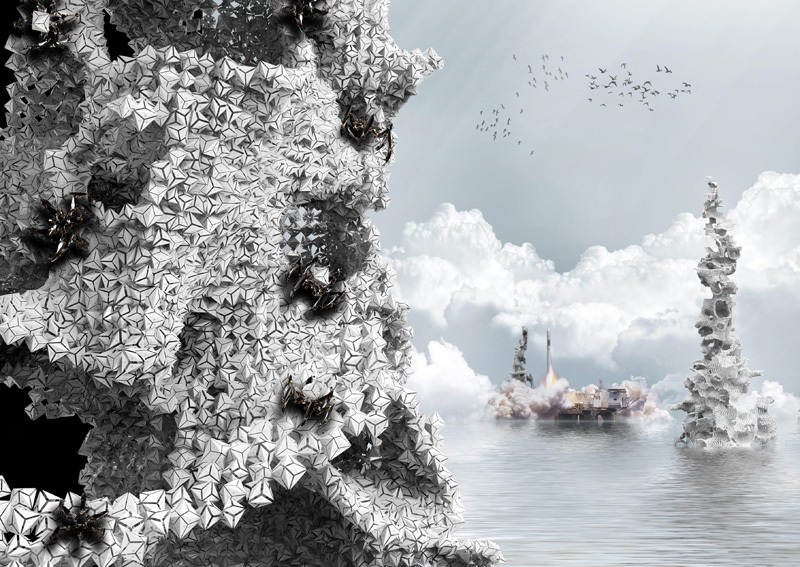 By extending the ethos of reuse to the aqueous environment, In Charybdis reconsiders the plastic detritus in the world’s oceans as building material. Harnessing the complex, dynamic system of forces of the oceans and its intensive gradients, this project coalesces plastic particulates into a self-limiting, dynamically formed, yet chemically inert, super-tall building structure that plunges deep into the ocean’s depths. The quantity of small plastic fragments floating in the north-east Pacific Ocean has been increased a hundred times over the past 40 years accumulating and forming what we know as the Great Pacific Garbage Patch, a great hazard to the earth ecosystems balance. Studies estimate that the amount of plastic floating on the Pacific Ocean is twice the size of the US State of Texas. 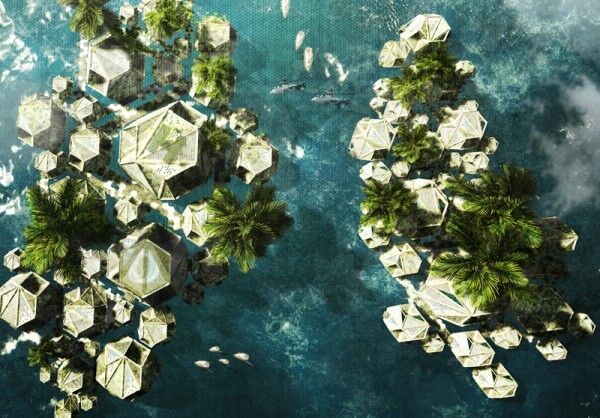 Kinetic Islands address this problem and propose a solution for disposal huge-amount of plastic and garbage patches in North-east Pacific Ocean, and take advantage of them as construction elements for a futuristic floating city. Mankind has always face the threat of extinction, from an extreme natural disaster. 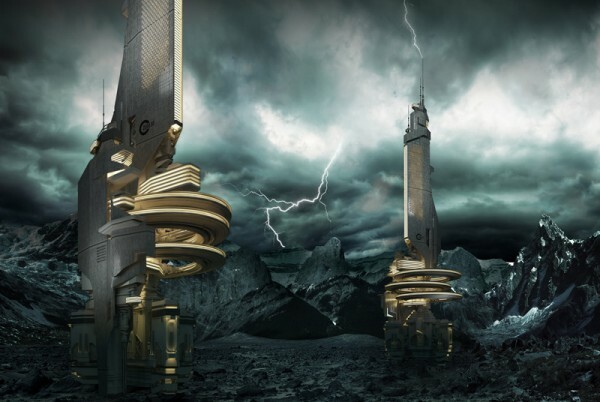 “Zero” is a radical skyscraper, designed to ensure mankind’s survival after global devastation. Like an emergency toolbox, it will be the starting point to the reestablish social order through digital communication and information exchange. “Zero” will provide the crucial elements to support life and to rebuild our existence, even if we had to start from zero. The key element to ensure that humanity is not lost is information. We live in the digital age. Communication and knowledge It is our most important resources today. “Big Wood” is a prototype on mass timber construction that offers the possibility to build more responsibly while actively sequestering pollutants from our cities. 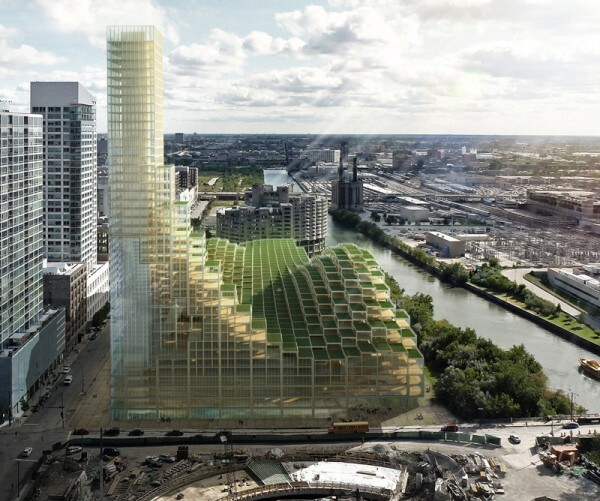 Sited in Chicago; “Big Wood” aims to write a new chapter in high-rise construction. Steel and concrete structural systems have been the primary materials of choice in skyscrapers construction over the years. 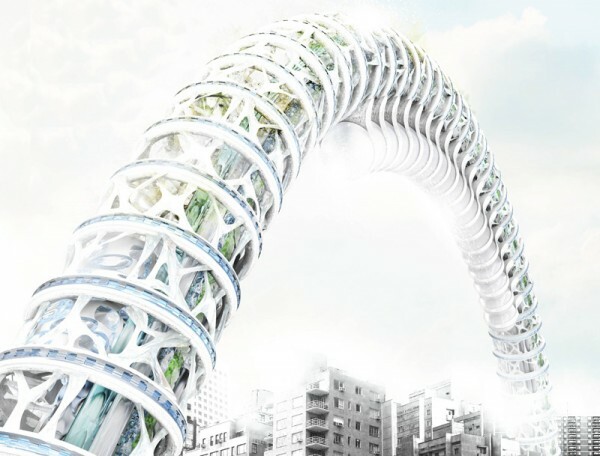 Unfortunately, these materials have a heigh energy production and recycle costs considering the entire life of a structure. 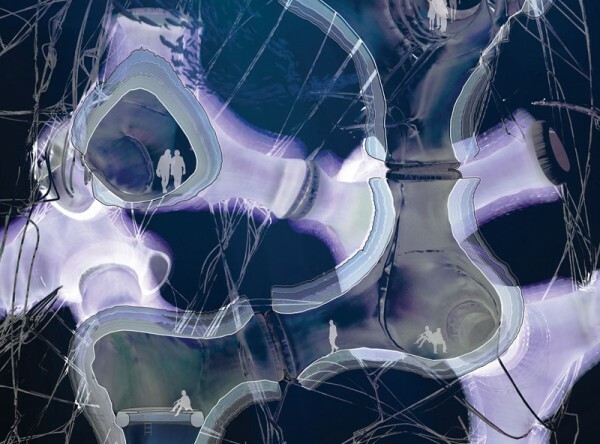 Understanding that the construction industry accounts for 39% of man-made carbon emissions, it’s imperative that we develop more intelligent and less environmentally destructive strategies for construction. Recent studies had proved the success of 20-30 story mass timber structures with the potential to go higher using hybrid systems. “Big Wood” is a mixed-use university complex sited in Chicago’s South Loop neighborhood. The structure consists of a mass timber system utilizing lumber grown and manufactured on a brown-field site in South Chicago. 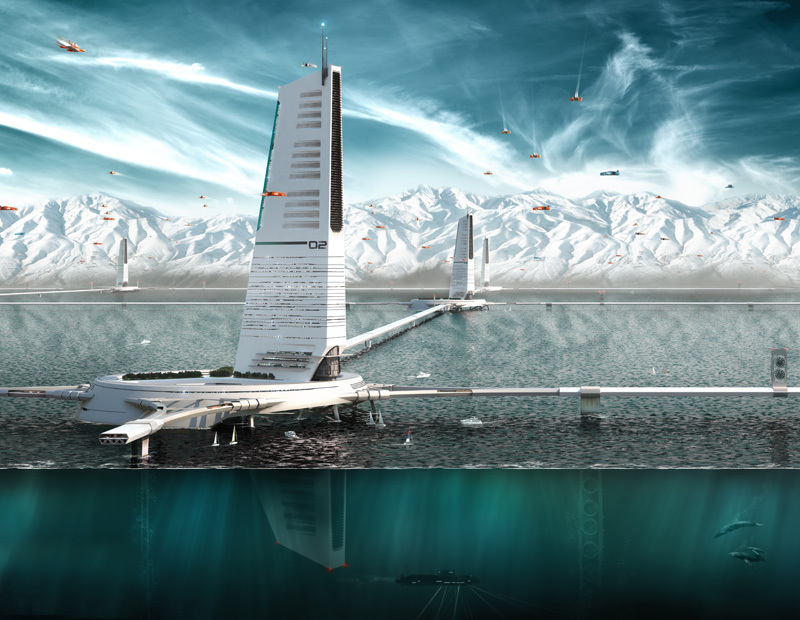 Building an underwater city is the main goal of this project that responds to the sea level rise in the upcoming decades. 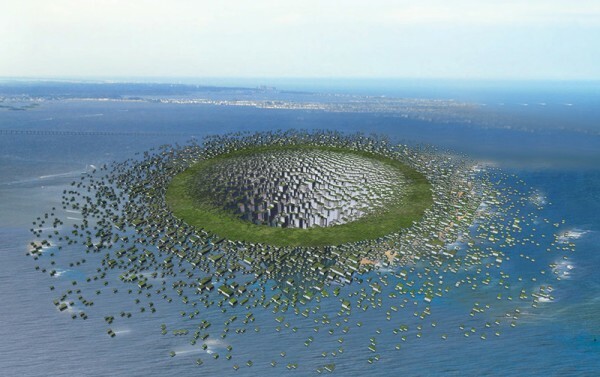 The US National Research Council estimates that in this century alone, the sea level will rise between 50 and 200 centimeters – leaving some existing cities underwater. By 2100 it will be extremely unhealthy to live in megacity areas and people will migrate to the countryside seeking cleaner air, food, and water. 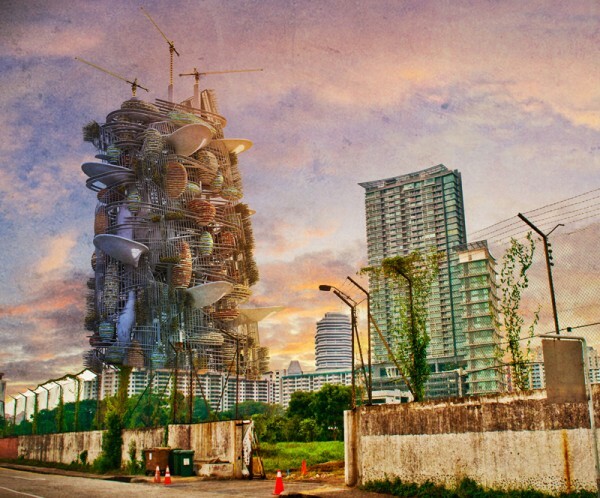 By 2150 megacities like Beijing, Jakarta, New York, and London will be abandoned ghost cities and automated bulldozers will be sent to demolish buildings and infrastructures, saving only sites of historical value. By recycling the demolished material, the bulldozers will start the construction of Sphera. 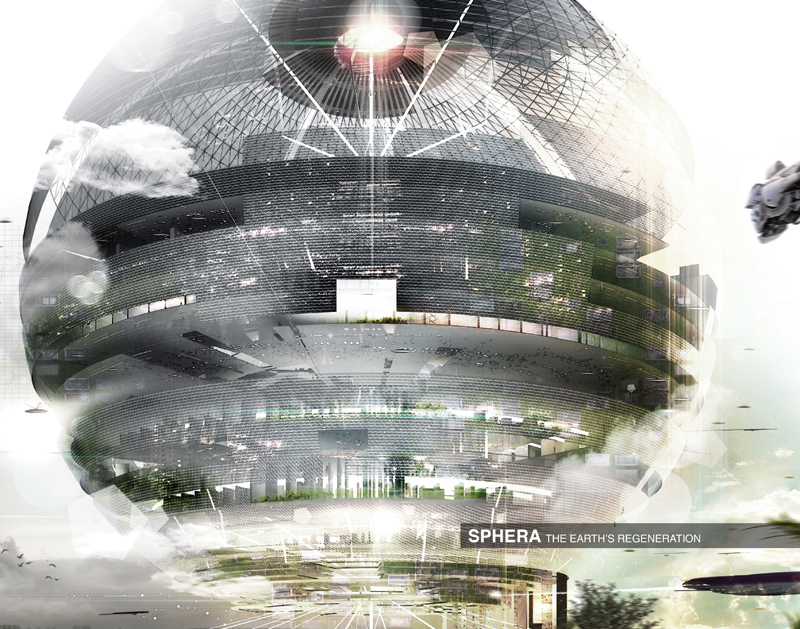 Sphera is a new type of living environment, where the citizens of the world will live during the “earth’s regeneration”, by using innovative and sustainable energies. At the same time, the purpose of Sphera is to build an entirely new civilization, where people will try to redesign their culture and generate a sustainable society by creating a global-resource based economy that enables all people to reach their highest potential, a society that protects and preserves its environment.